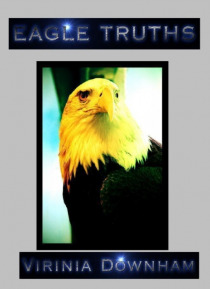 If you love Eagles and you are curious to learn some insightful truths from these beautiful birds then you just have to get Eagle Truths. Discover the truths that all Eagles hold dear. You are going to be entertained by Eagle Truths. Sit back and get ready to be fascinated by Eagles. See twenty amazing pictures of Eagles that you will love to look at again and again.